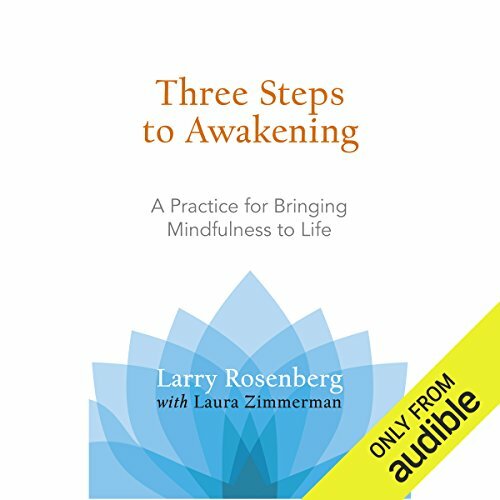 Zeige Ergebnisse von "Larry Rosenberg"
The deceptively simple three-phase method presented here is a meditation practice that can be worked with for a lifetime. 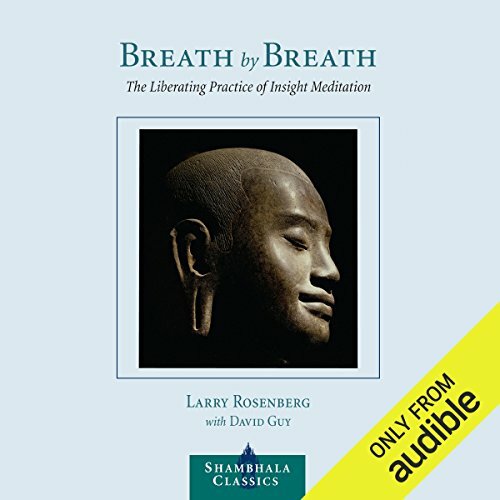 Larry Rosenberg looks to Zen, to Insight Meditation, and to the teachings of J. Krishnamurti to find three kinds of meditation that anyone can do and that complement each other in a wonderful way: (1) breath awareness, (2) breath as anchor, and (3) choiceless awareness. Having the three methods in one's repertoire gives one meditation resources for any life situation.